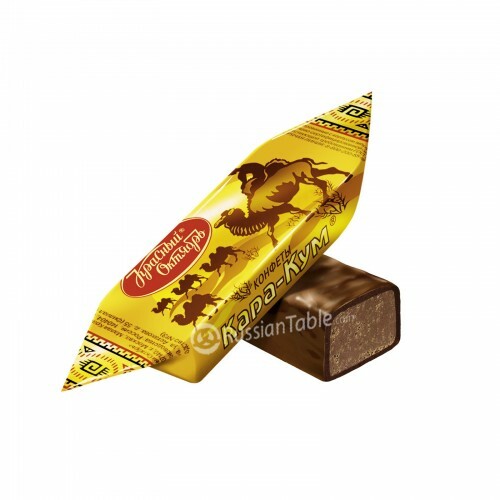 Imported Russian Chocolates "Kara-Kum" 1 lb buy for 8.3900 in store RussianTable with delivery. Chocolate candies with filling. Nut praline with addition of cocoa and crusty bits of wafers. Do you have any questions about Imported Russian Chocolates "Kara-Kum" 1 lb?